Skills - Learn all the essential skills for outdoor shooting, from mastering metering, to focusing, shooting in low light and much more. Techniques - Learn from the pros as they guide you through each type of outdoor photography, giving you the need-to-know tips and techniques. Covering landscapes, urban scenes, wildlife, summer portraits and more, no area of the great outdoors is left unexplored. Location - Your guide to the world's best photo locales, including top insider tips on those areas and some inspiring photos. Essential Kit - Your ultimate guides to the best cameras, lenses and accessories for outdoor shooting, covering every area from macro to action individually. 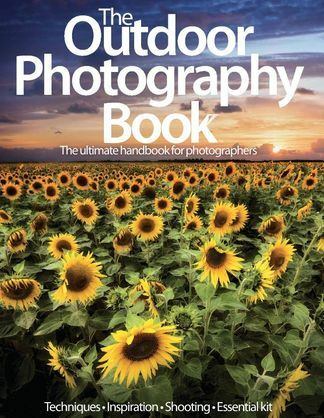 Be the first person to tell us what you think about The Outdoor Photography Book and you'll save $5 on your next purchase!